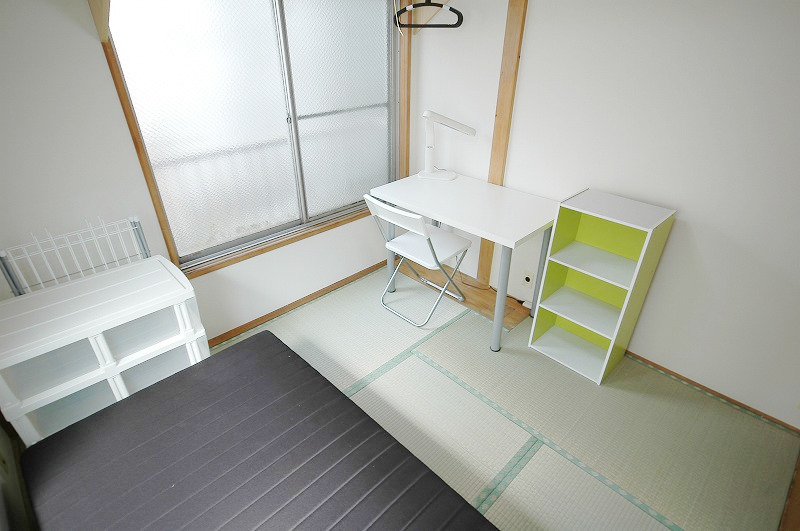 This Sharehouse is located in Hatagawa which is 3 minutes away from Shinjuku and 15 minutes from both Shibuya and Shimokitazawa by train. 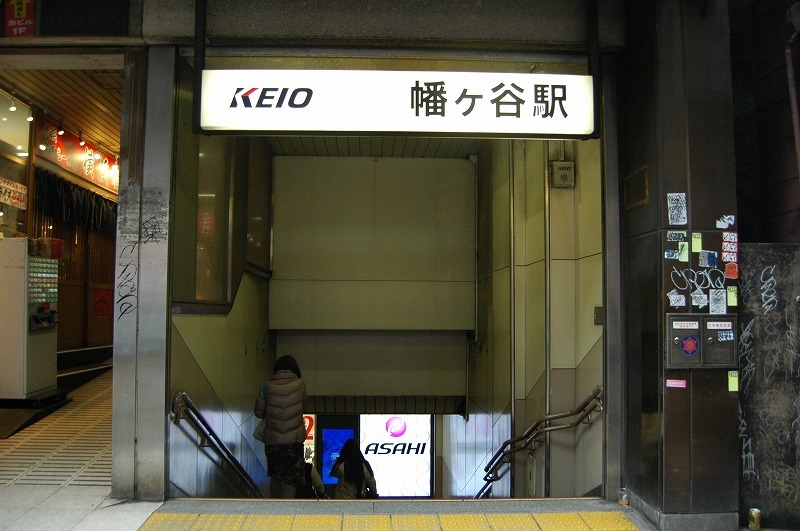 You can also get to the center of Tokyo from Hatagaya station directly by Toei-Shinjuku Line. 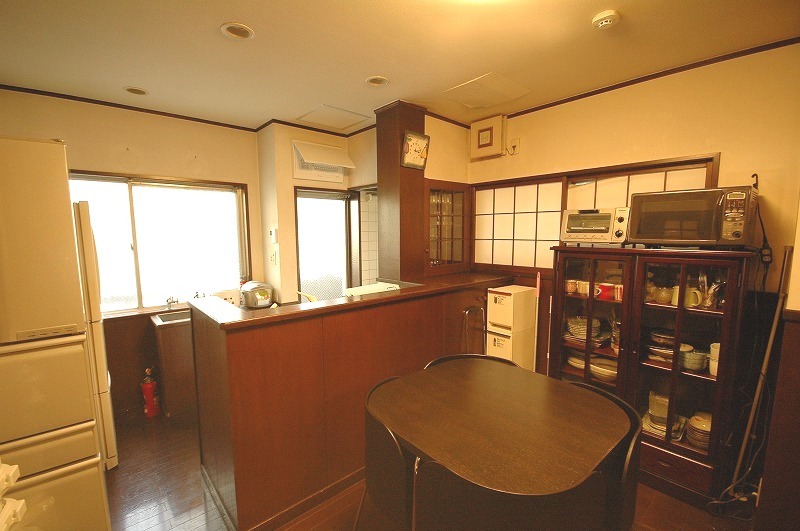 There is a famous theatre called Opera City near the Sharehouse. 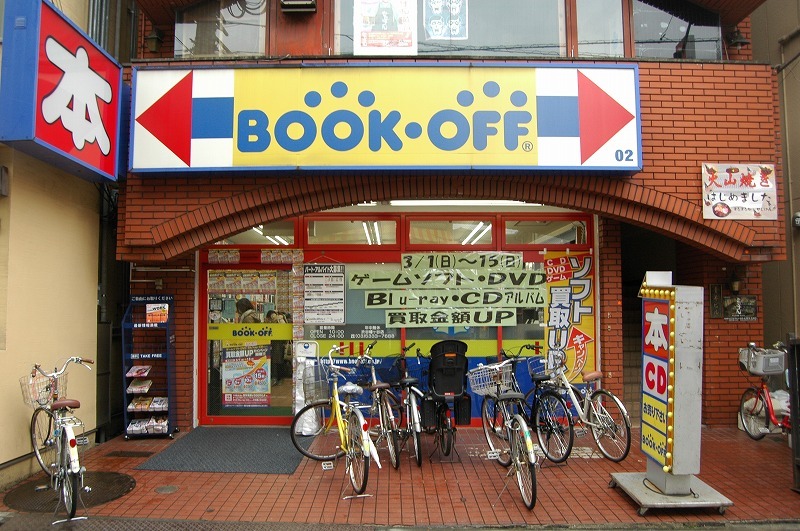 Many international authorized concerts take place there. 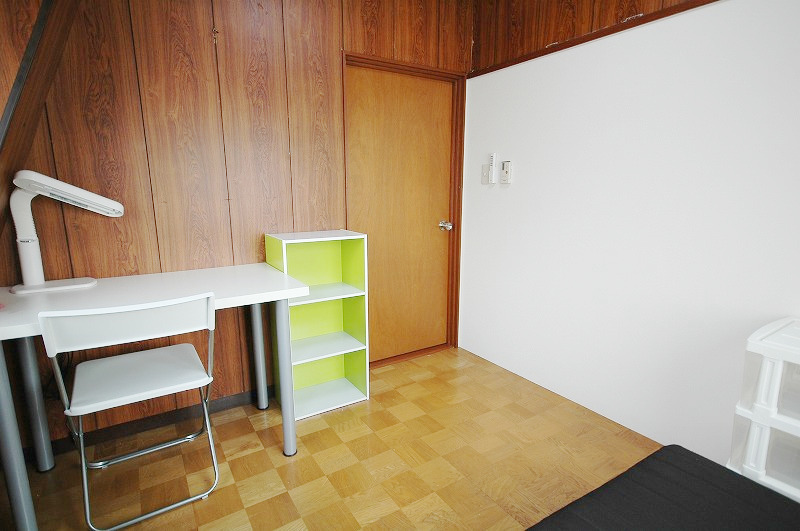 If you have time, you can go on a picnic to Yoyogi Park on foot from the Sharehouse. 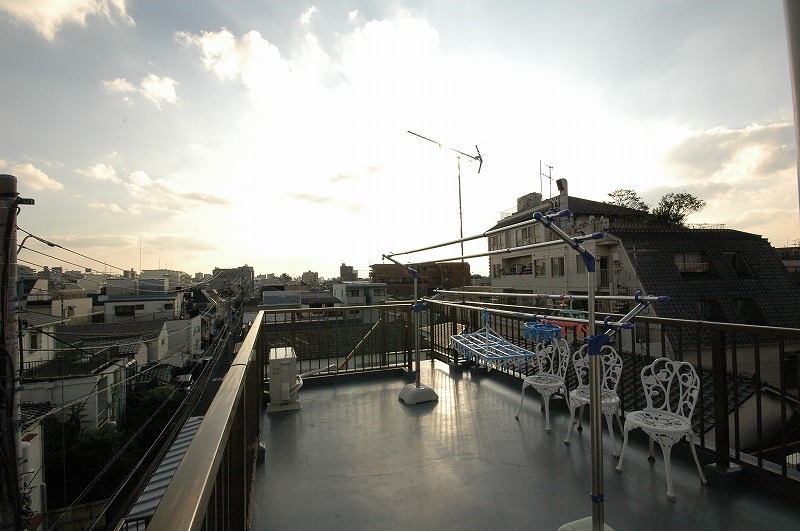 Chilling out there and having a cup of coffee or beers at the park, some cool cafés or bars around the park, that is probably one of the best things to do when the weather is good. 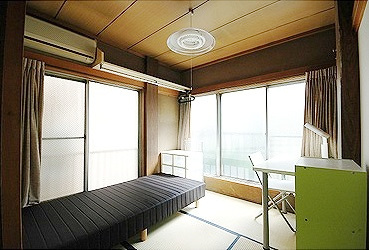 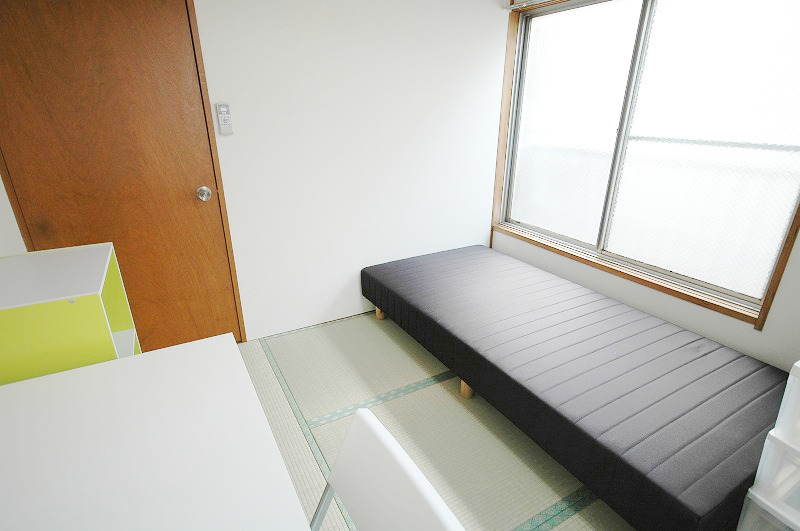 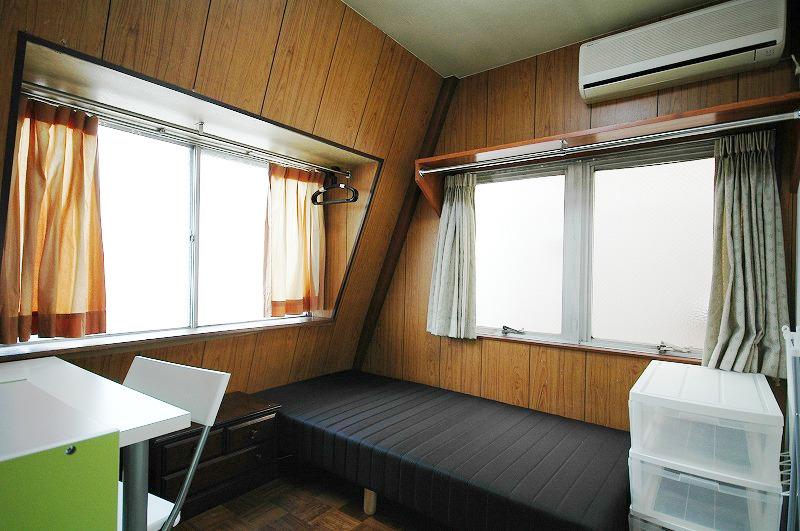 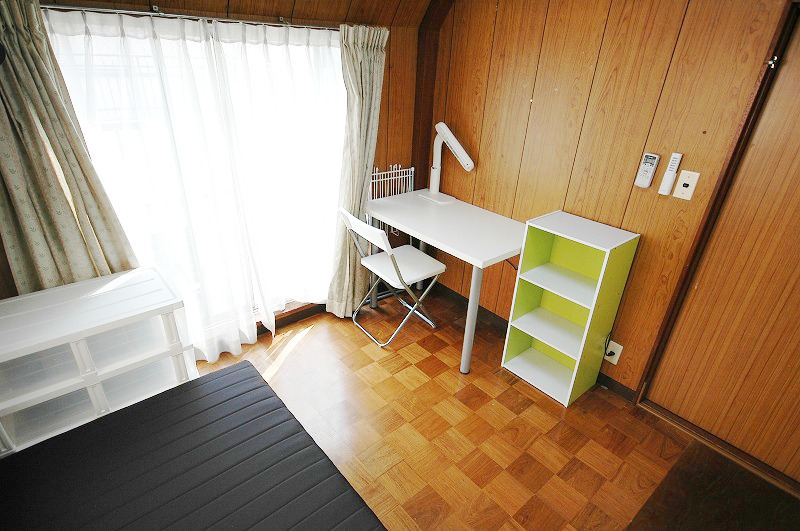 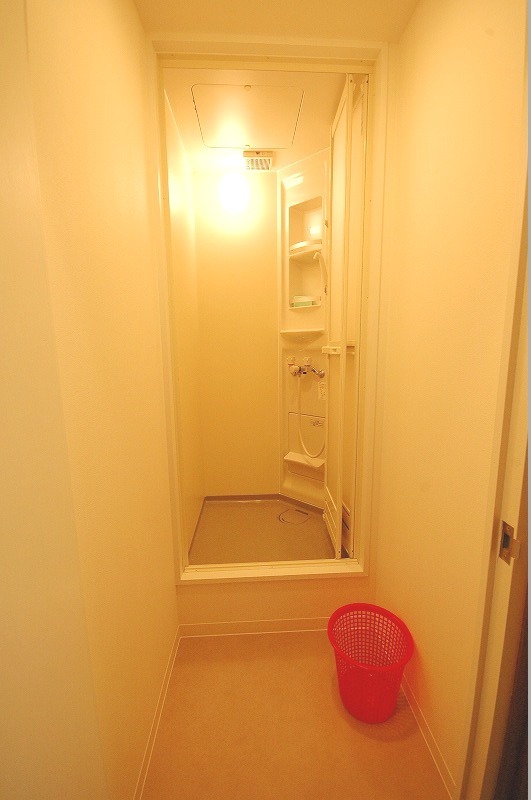 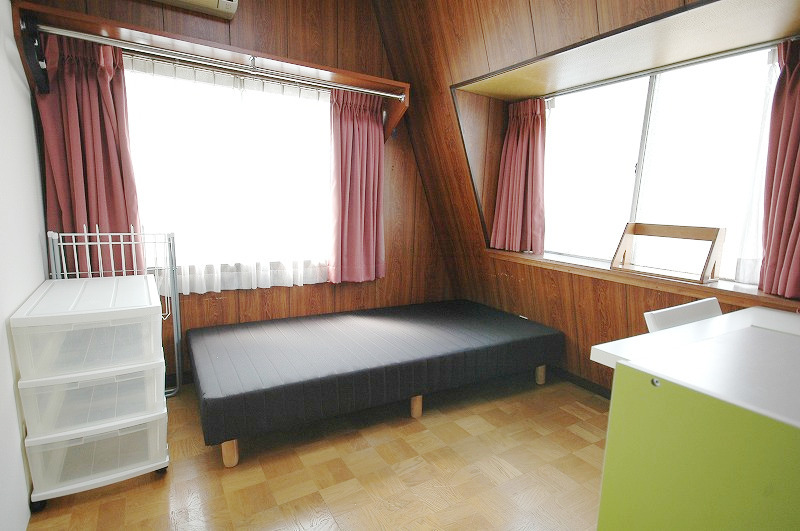 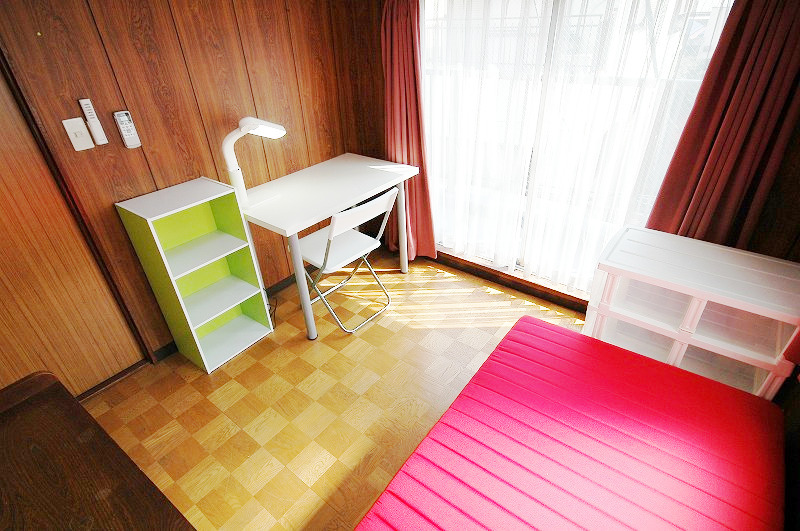 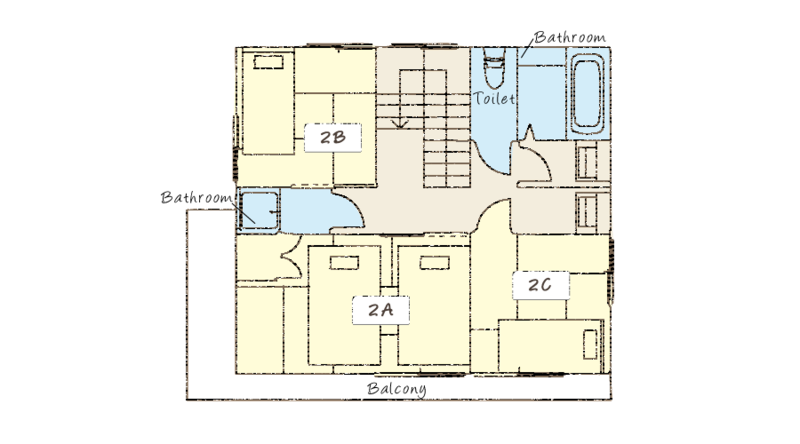 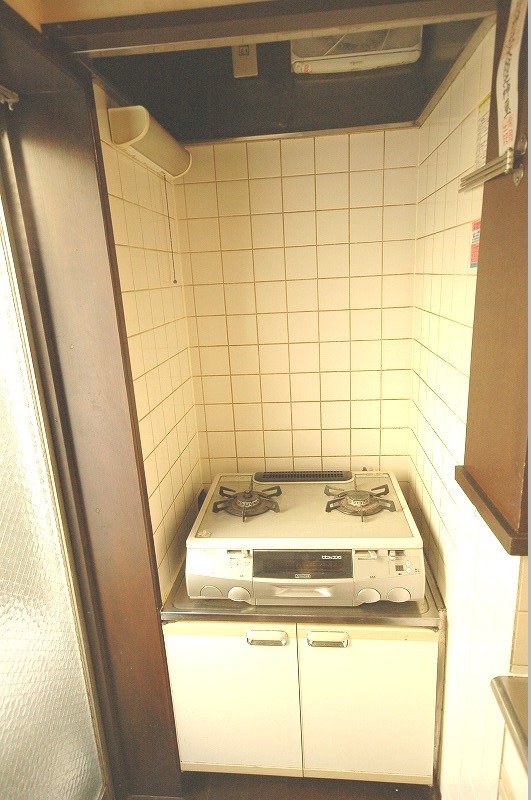 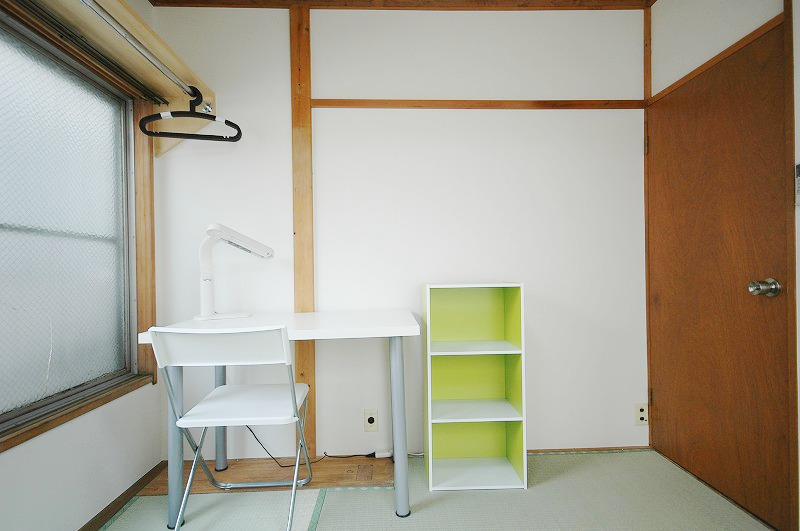 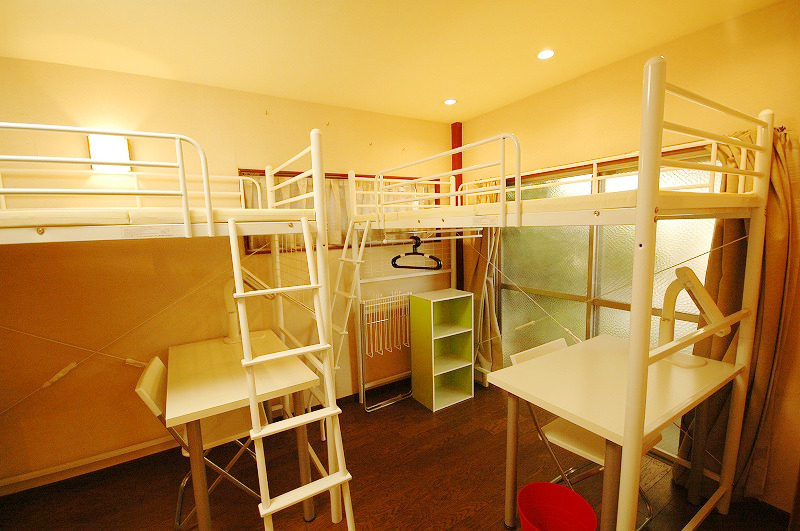 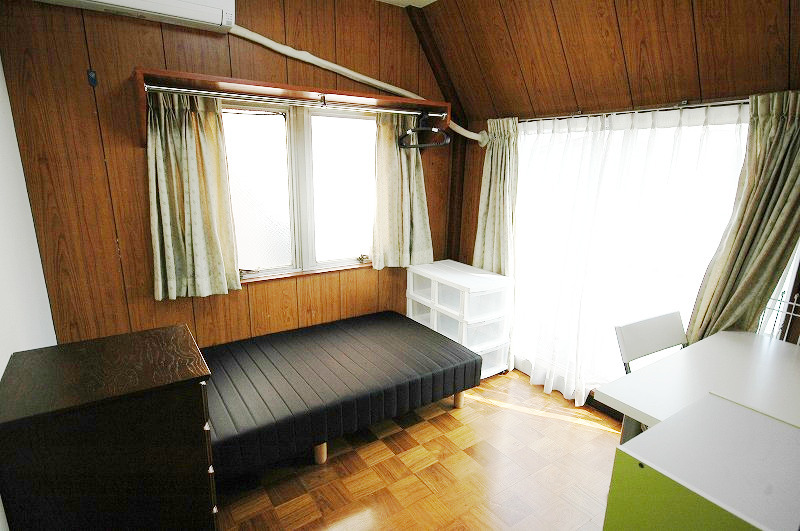 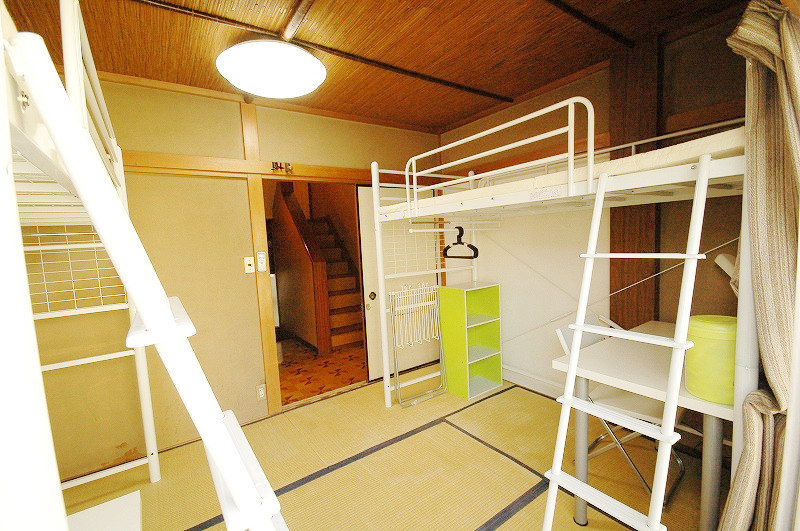 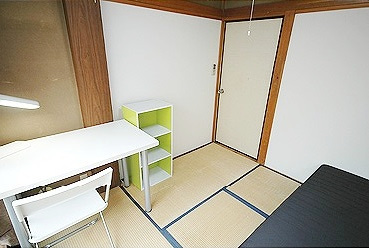 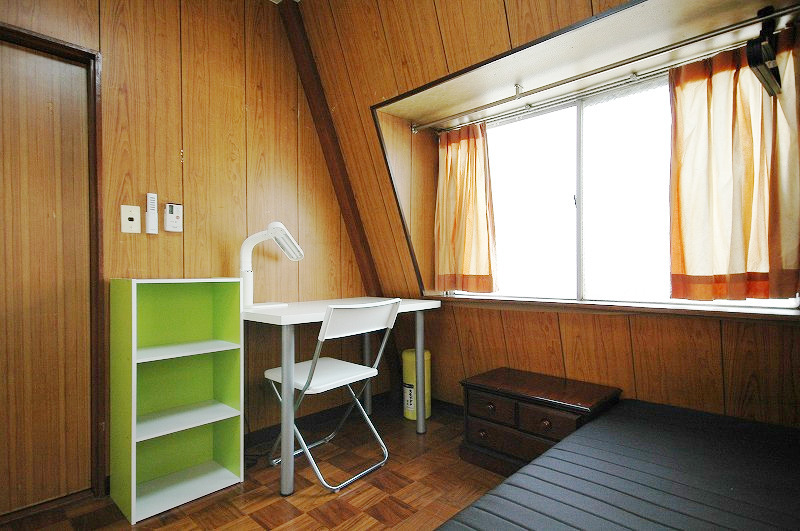 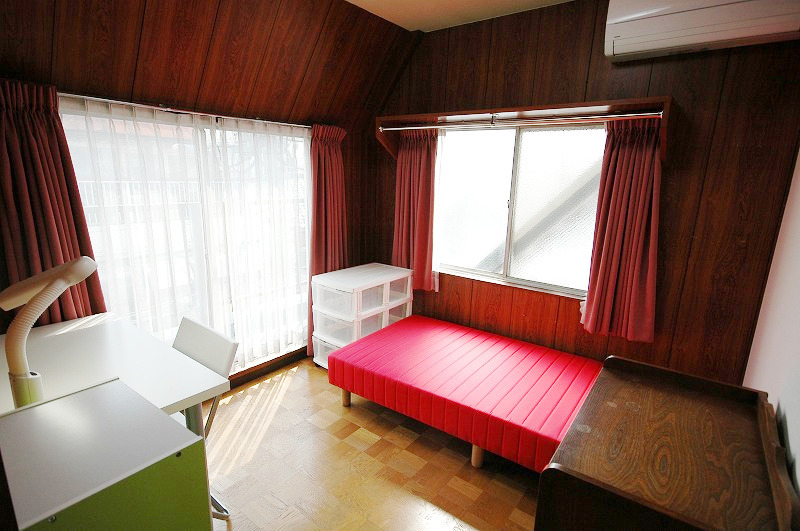 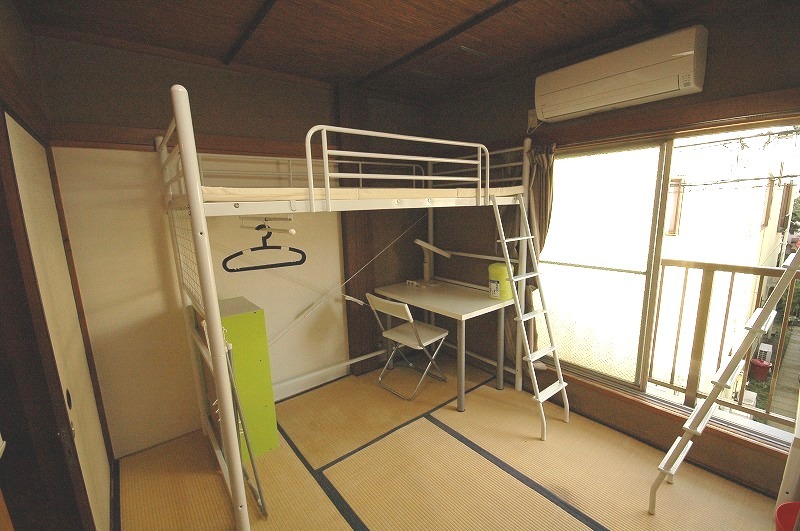 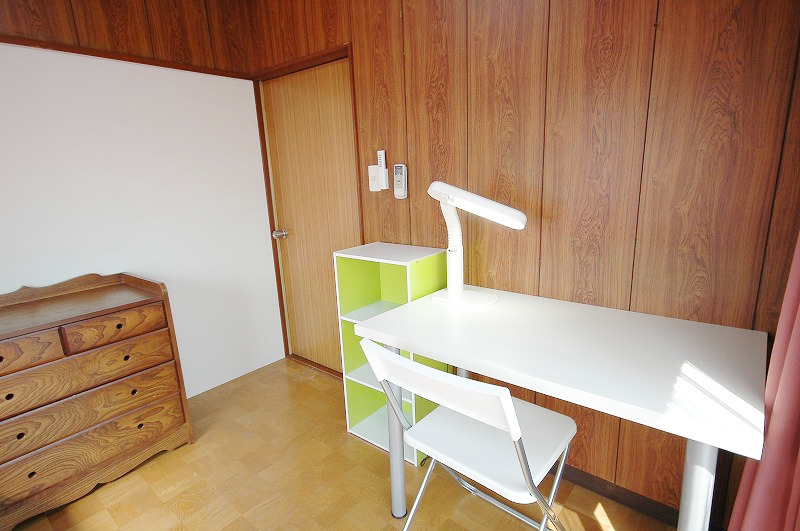 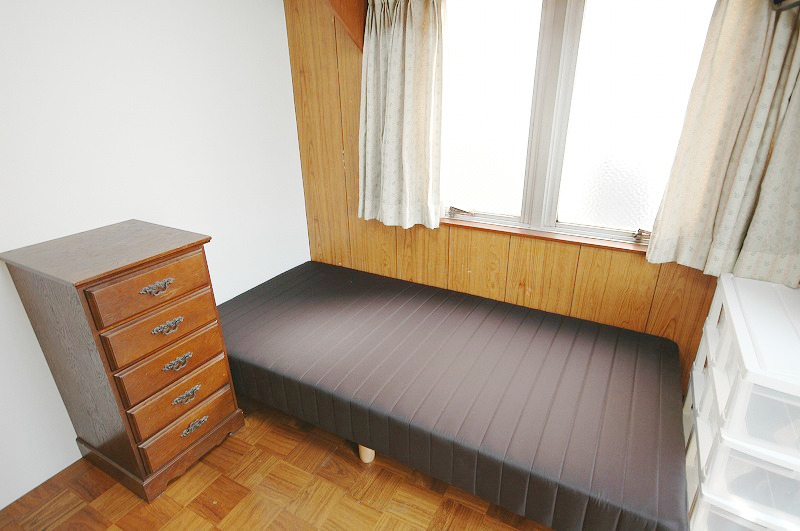 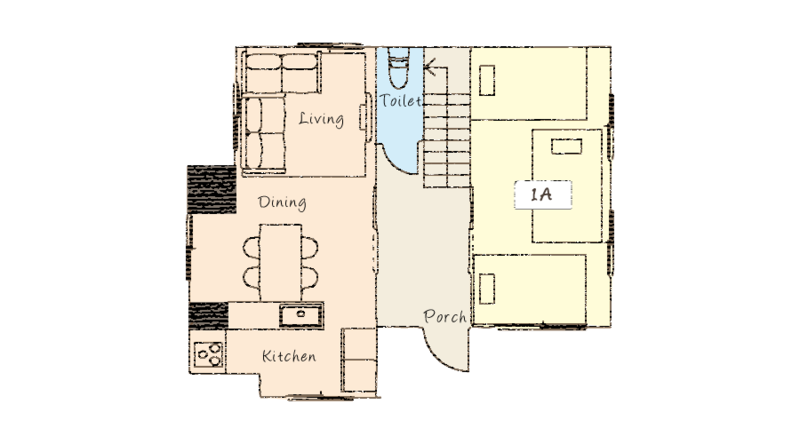 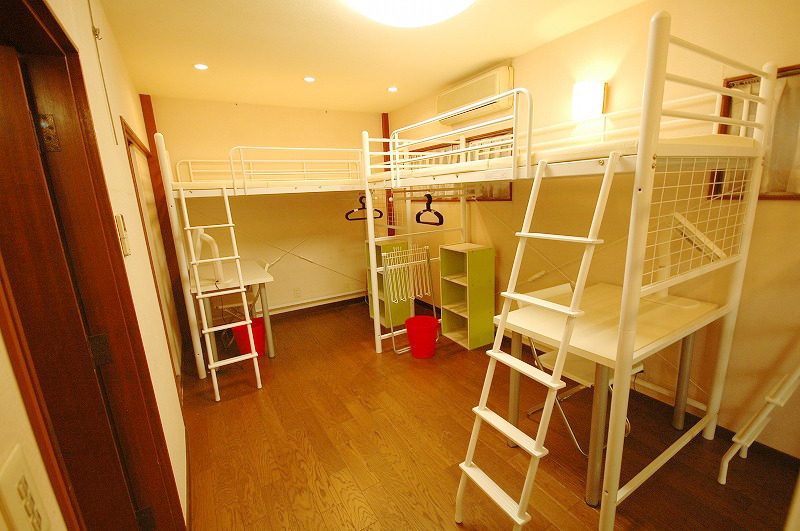 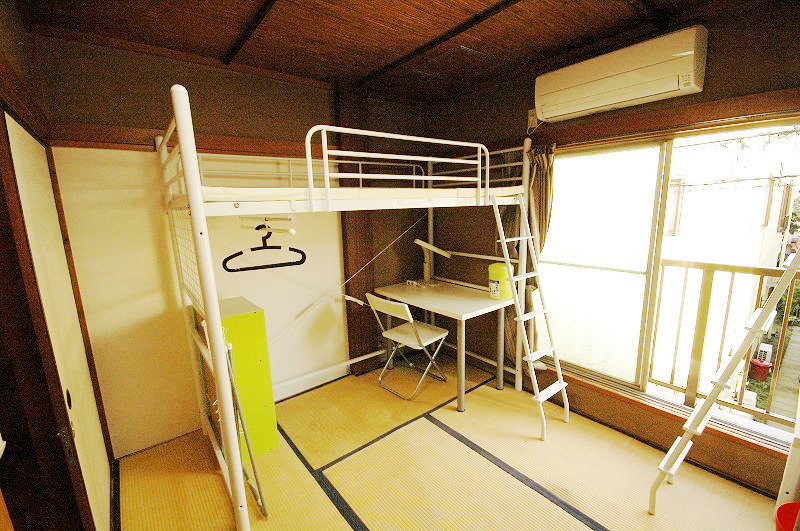 This Sharehouse is also walking distance to Shibuya, Harajuku and Shinjuku. 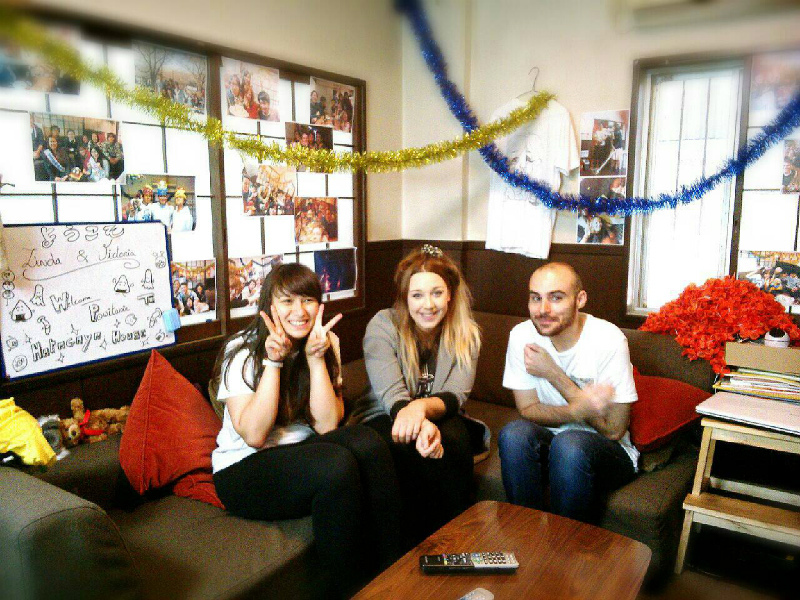 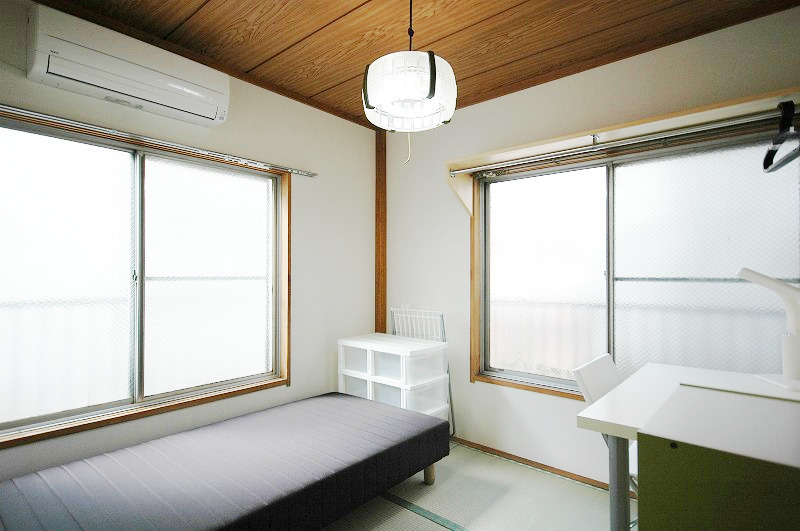 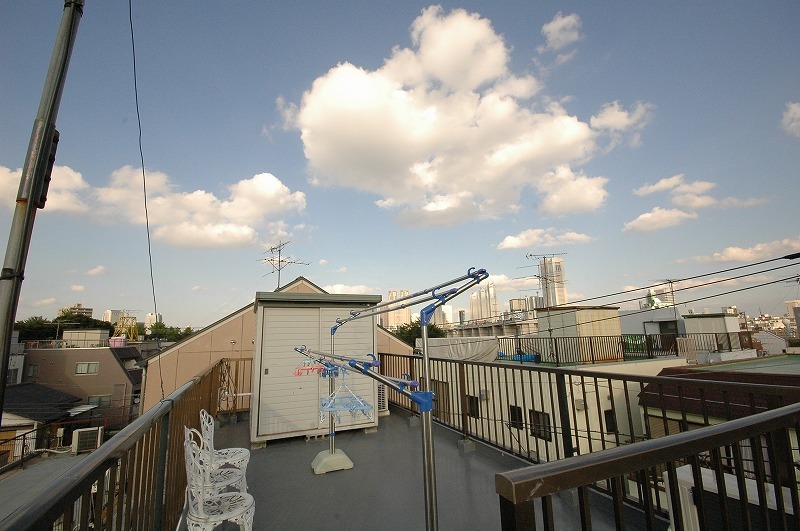 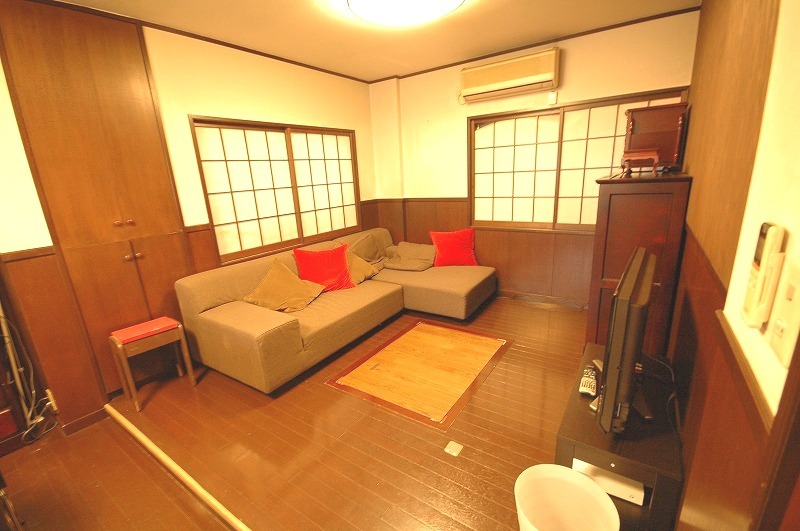 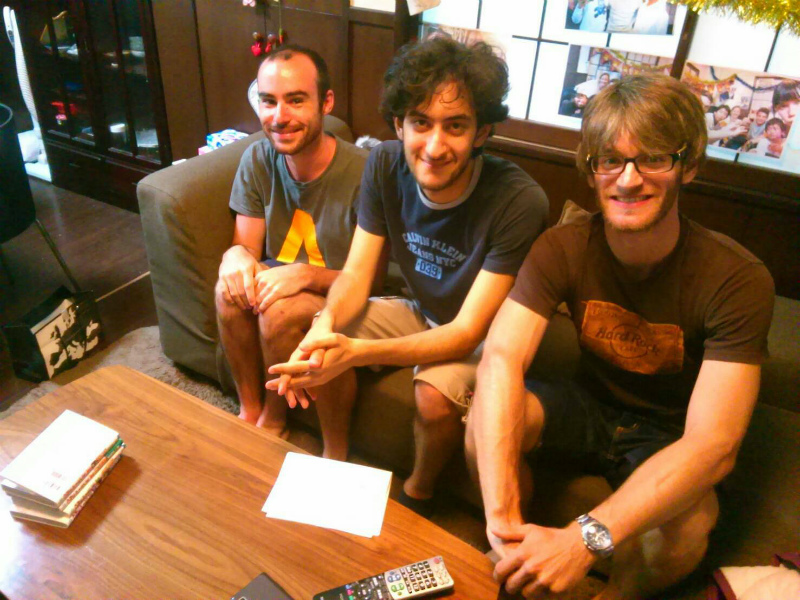 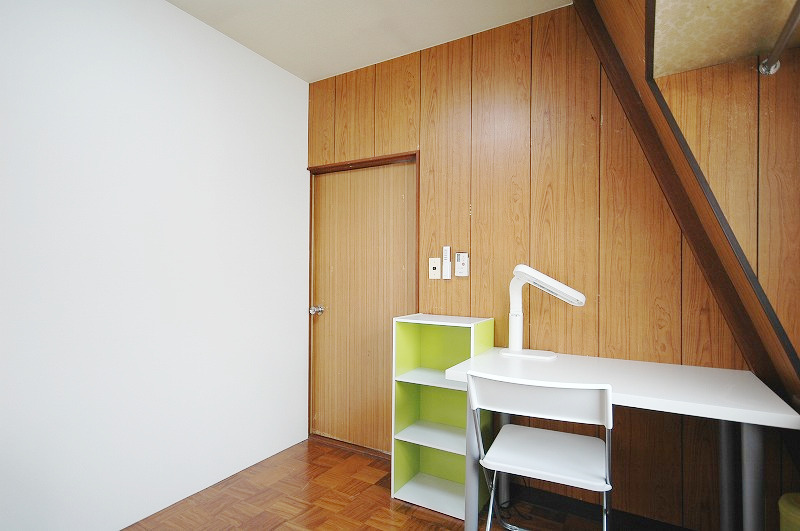 So you can have good access to cool places in Tokyo while staying in this Sharehouse! 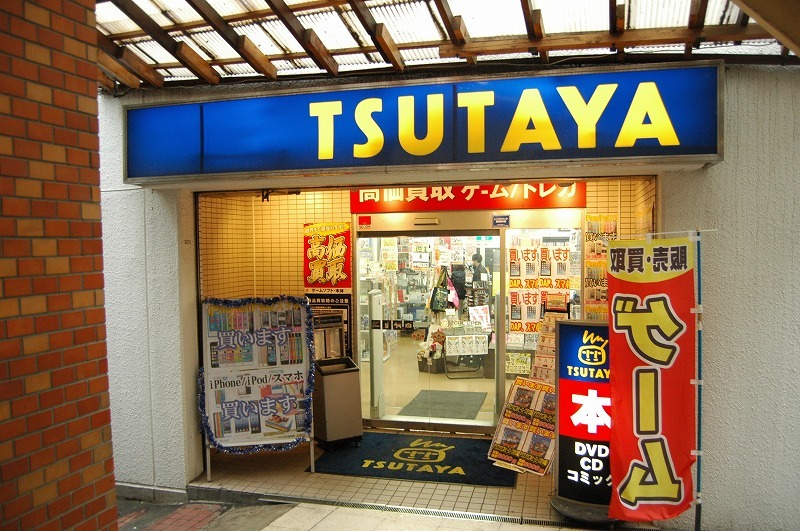 Hatagaya is really close to urban areas though; they have nostalgic shopping streets which bring us back to the "Showa" memories. 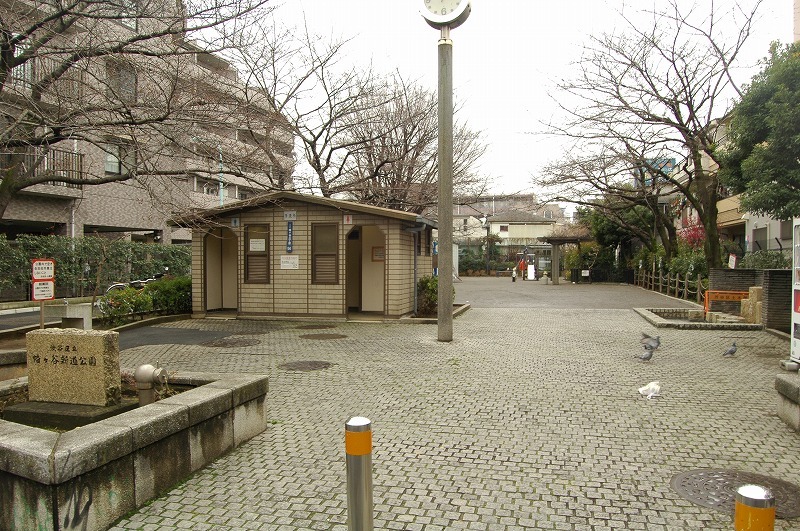 There are lovely paths through the city. 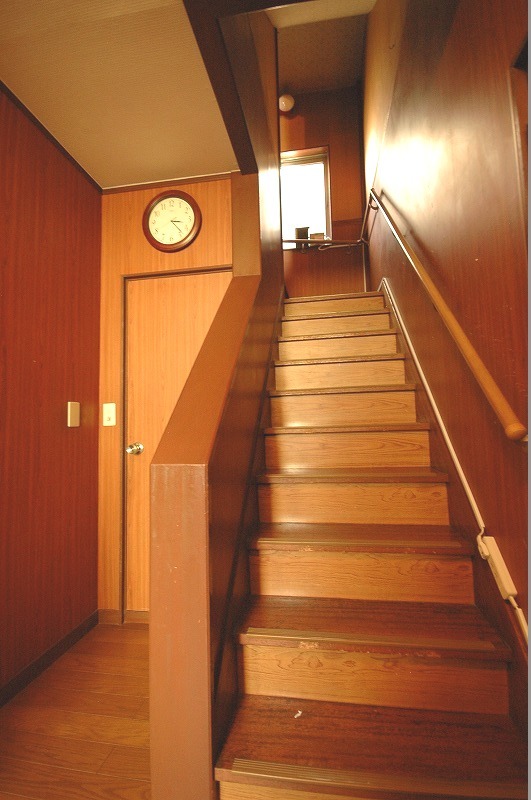 In spring, you can enjoy running on the paths while seeing cherry blossom trees. 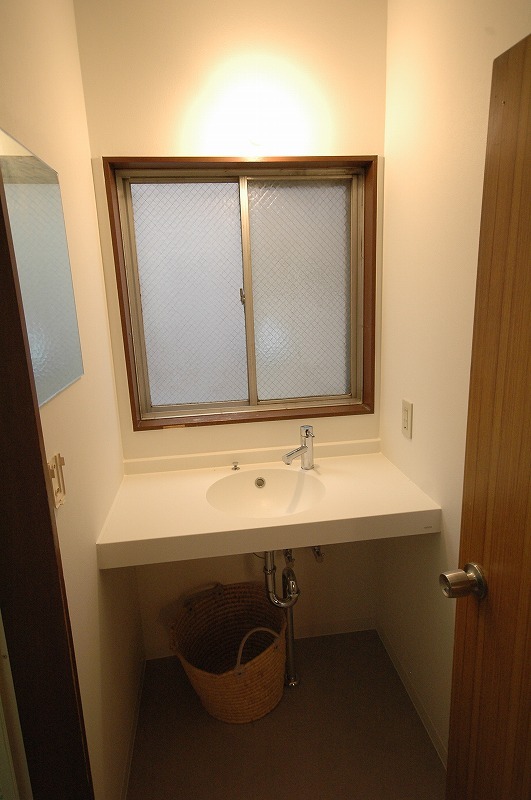 And also, you can freshen up in a public bath after working out. 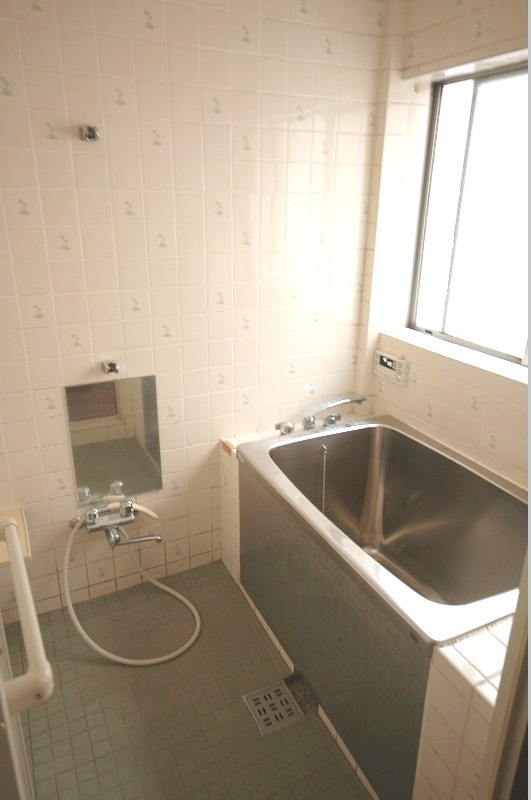 There are heaps of traditional public bathes out there. 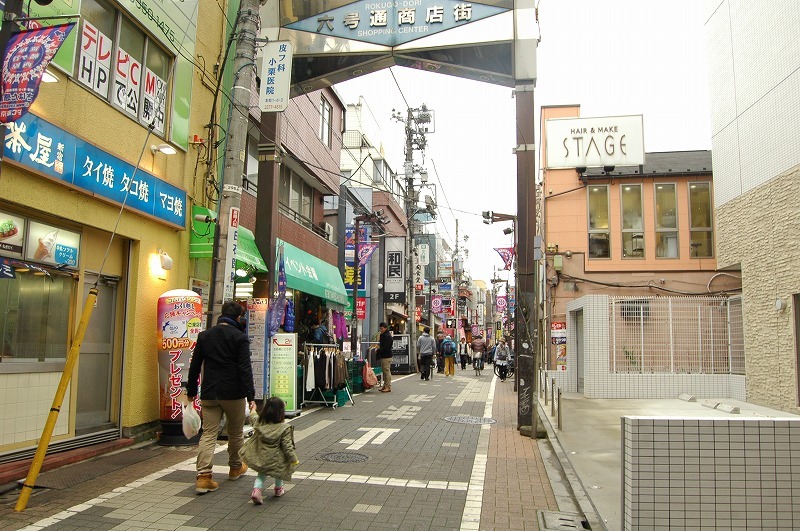 The shopping streets in Hatagaya are absolutely convenient and comfortably vibrant. 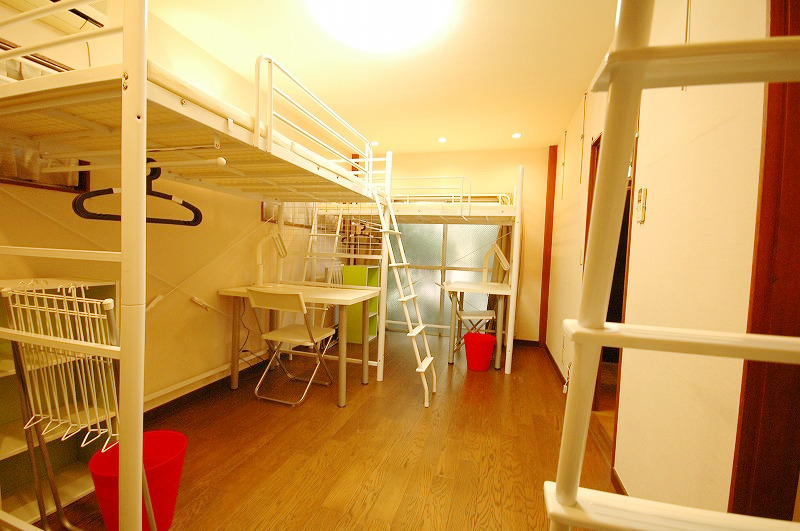 You can find many convenience stores, pharmacies, nice restaurants, cool cafes or bars on the way down to the Sharehouse. 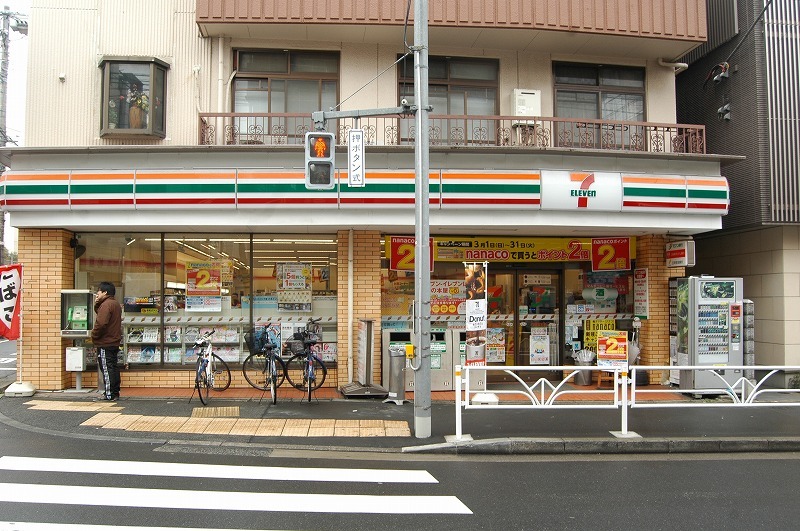 There are two supermarkets in Hatagaya as well. 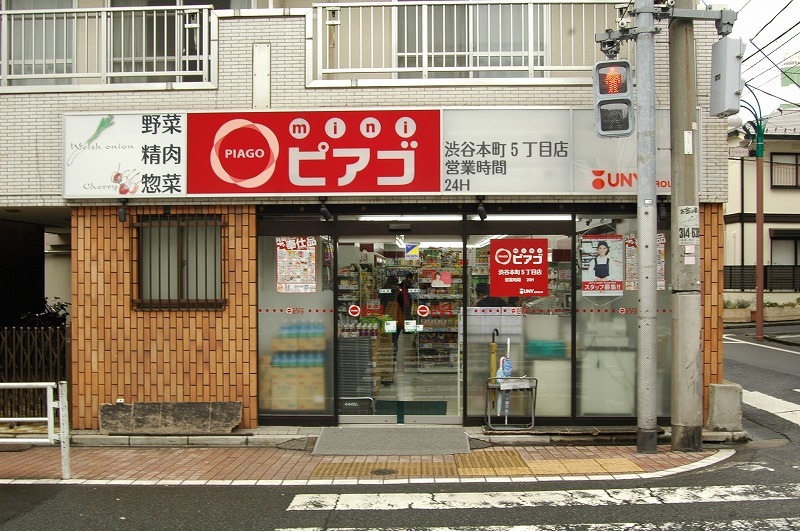 You can get grocery shopping easily. 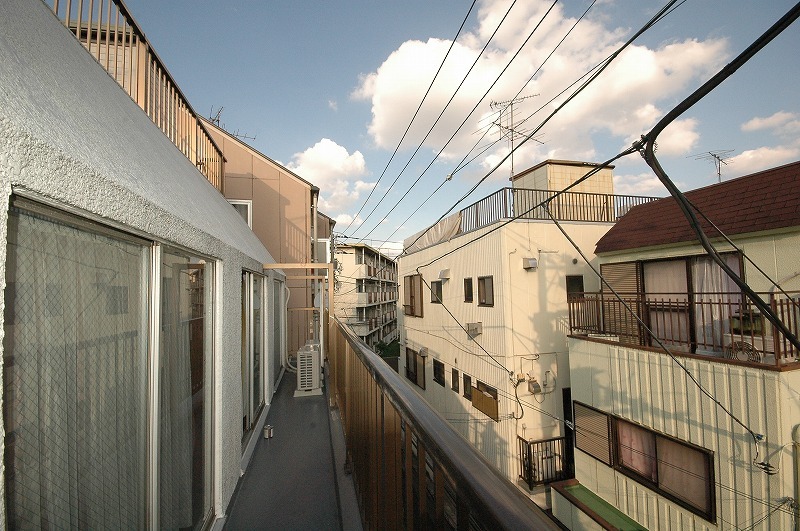 Moreover, Hatagaya is not just like an old fashioned city. 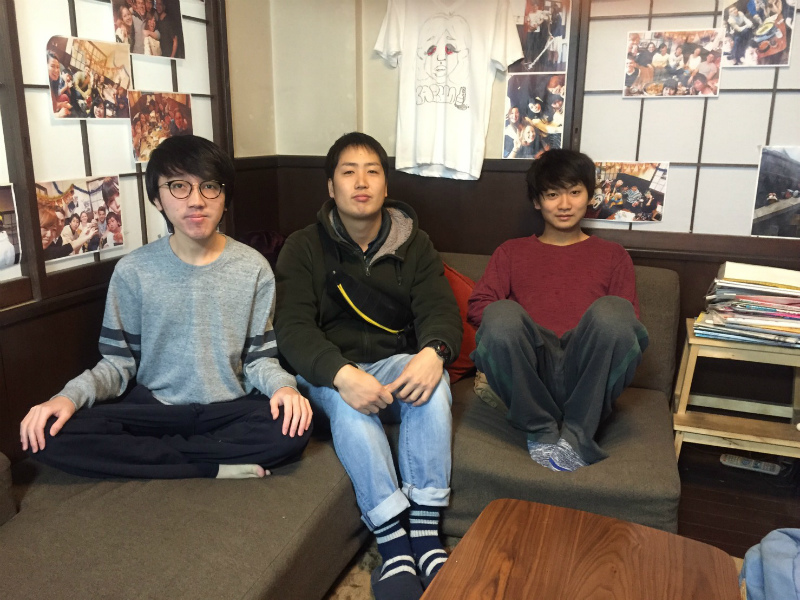 They have the third face towards multicultural understandings. 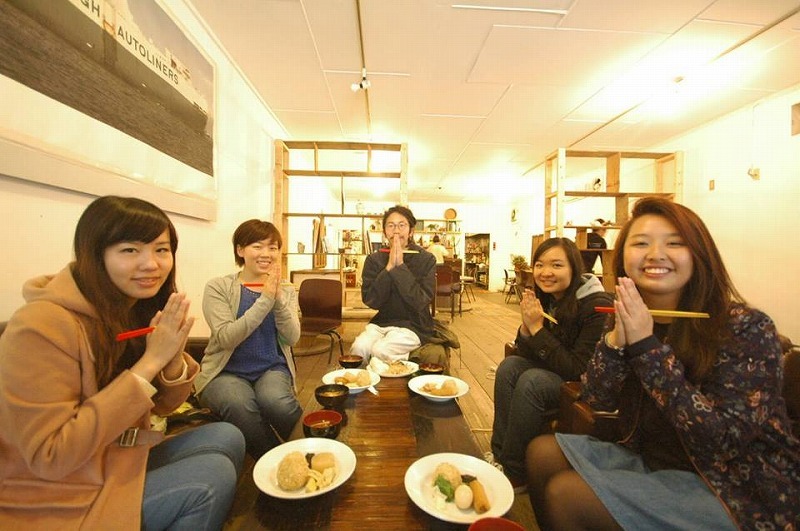 There are Japan International Cooperation Agency (JICA) and Tokyo Camii which introduces Turkish cultures. 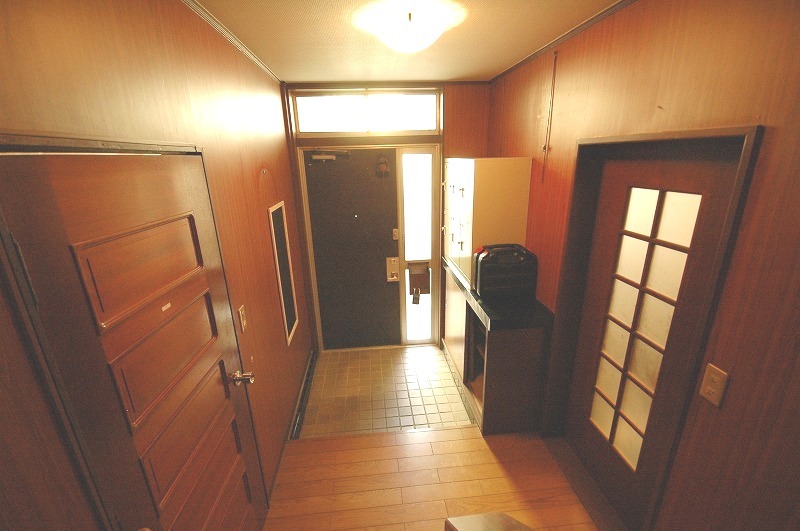 Tokyo Camii looks really really cool as if you are traveling in some ethnic countries. 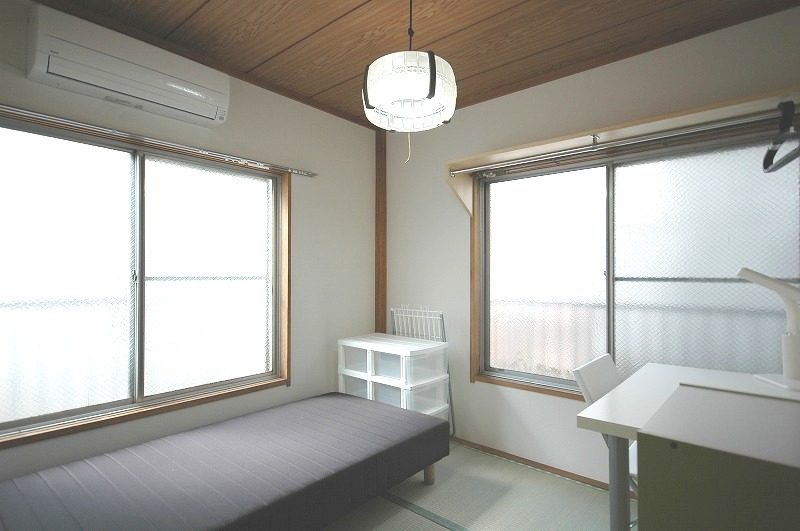 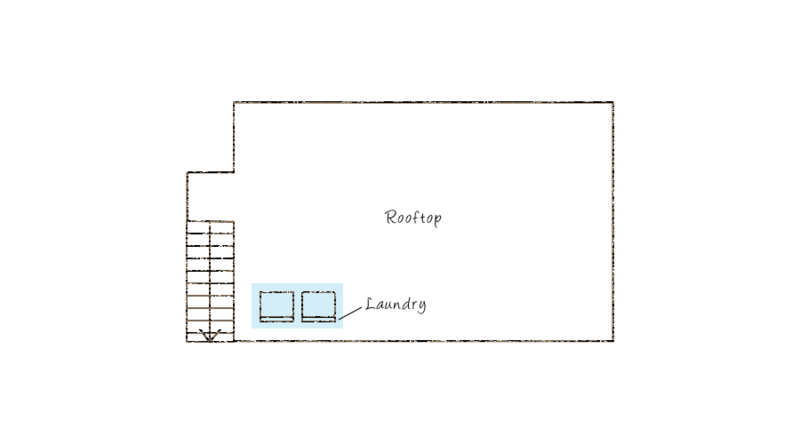 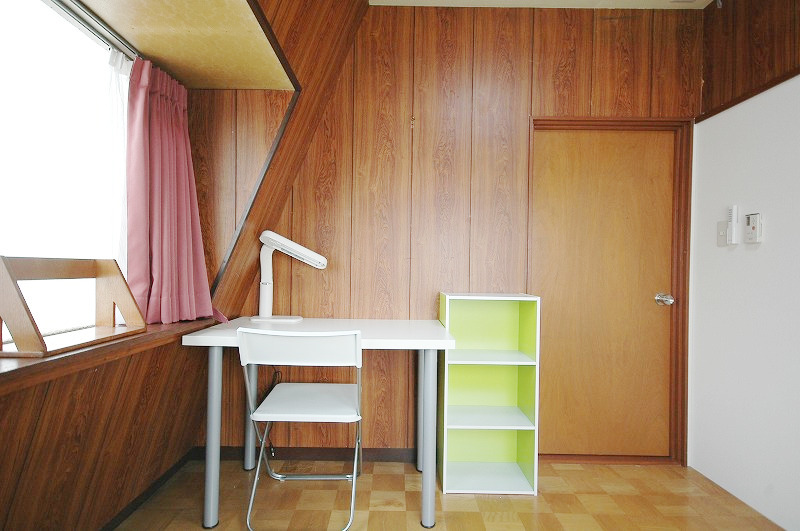 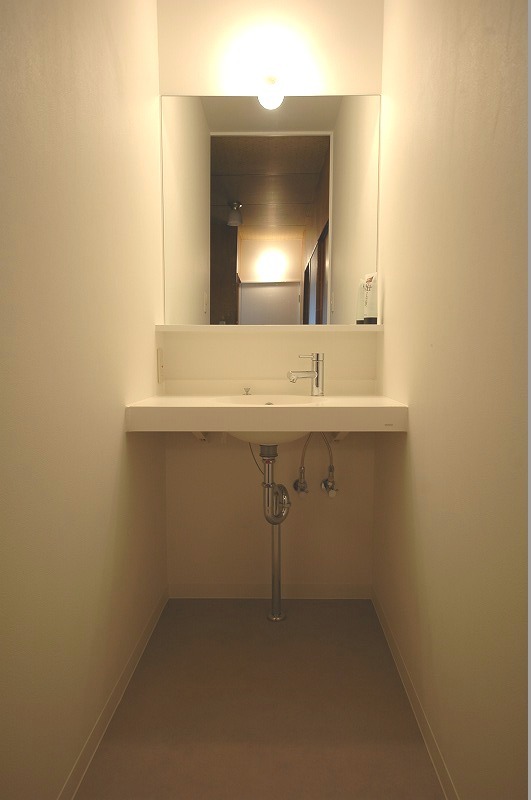 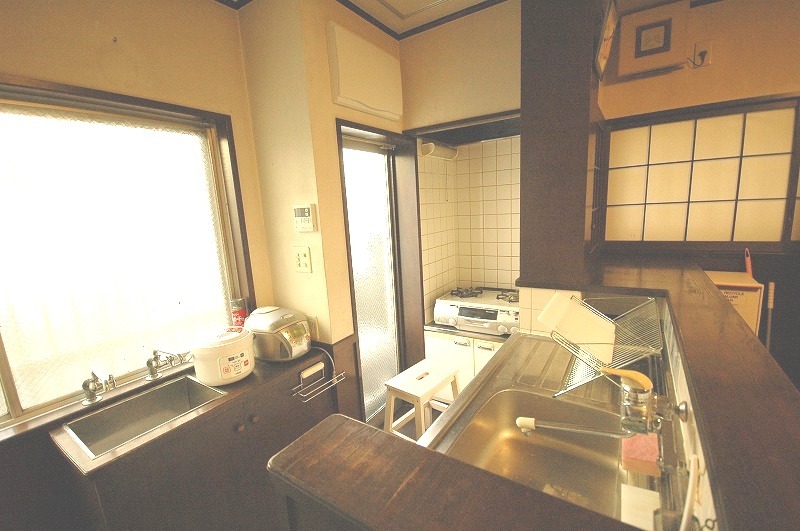 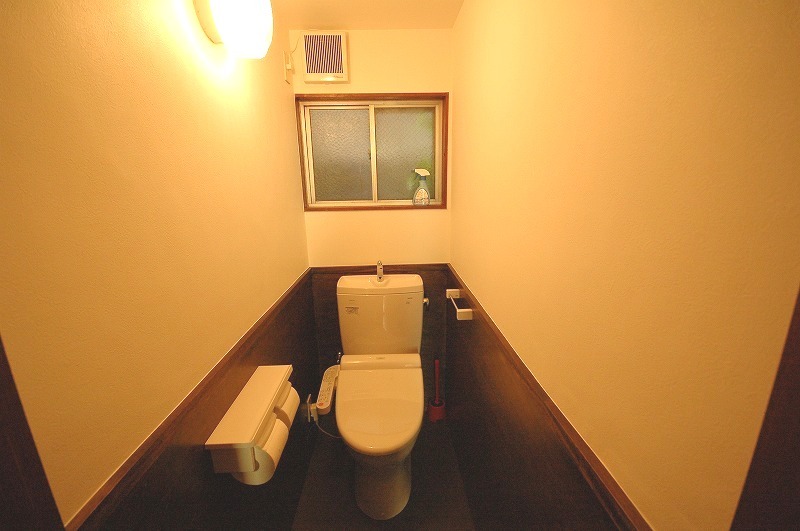 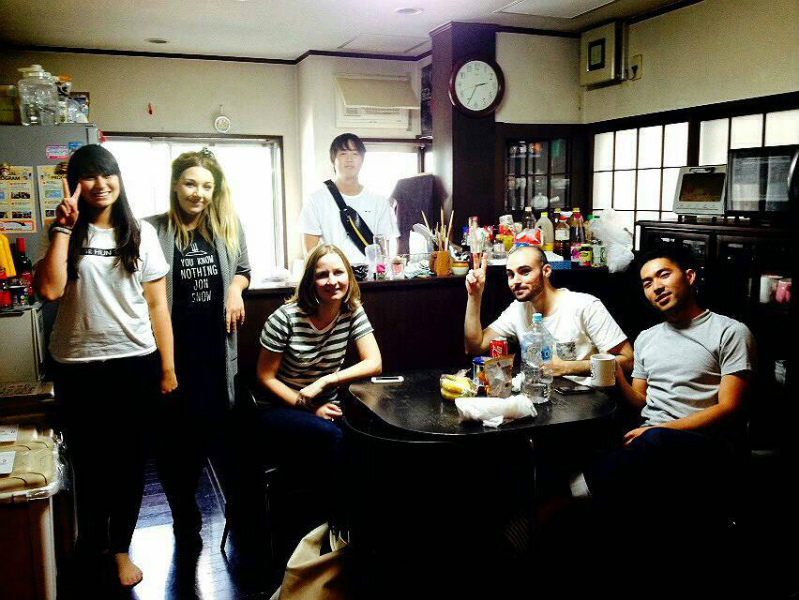 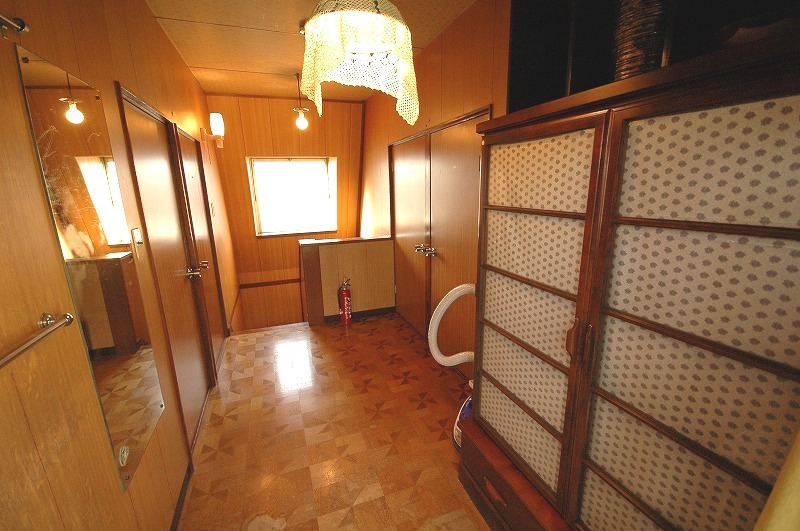 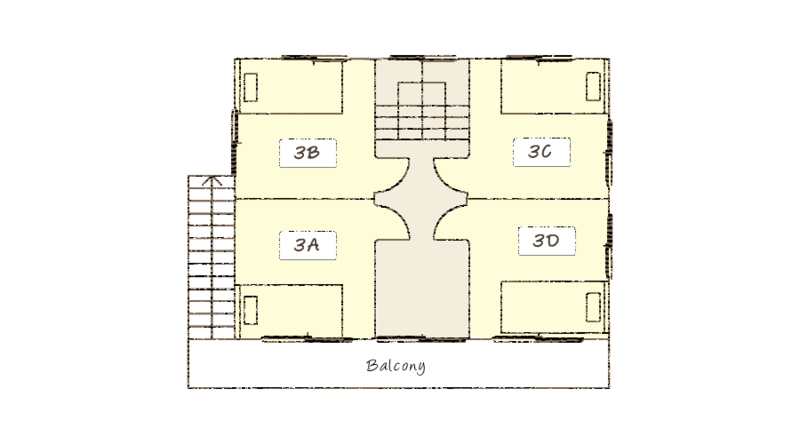 Hatagaya House is a typical Japanese type of house, and 11 people can share the house with you. 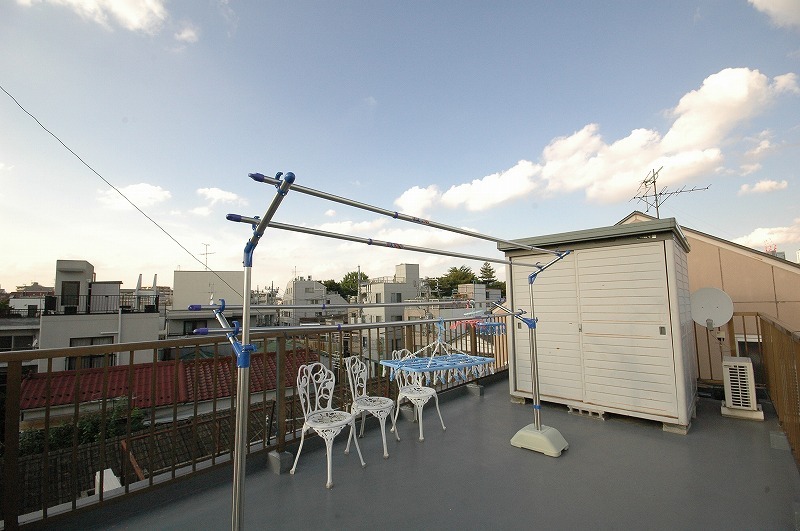 They have a pretty rooftop where you can dry your clothes, see city views and gaze at the moonlight, everything is for you basically. 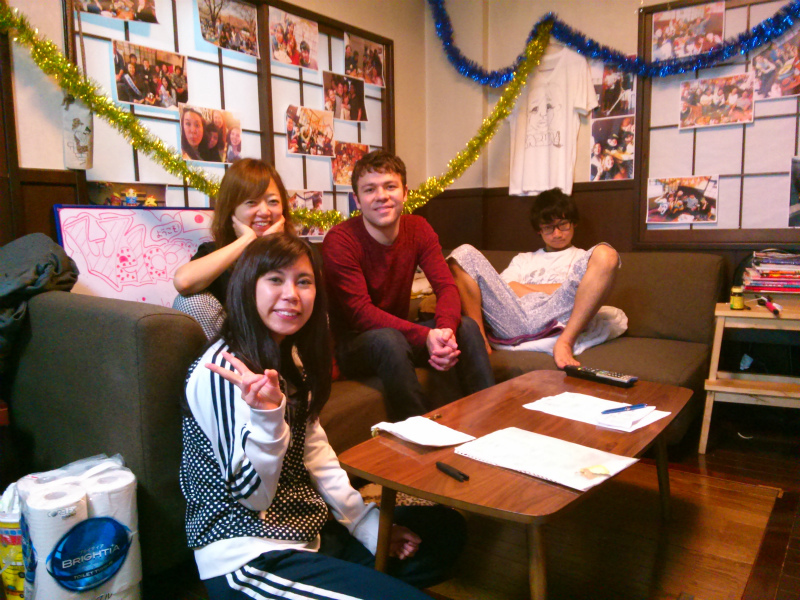 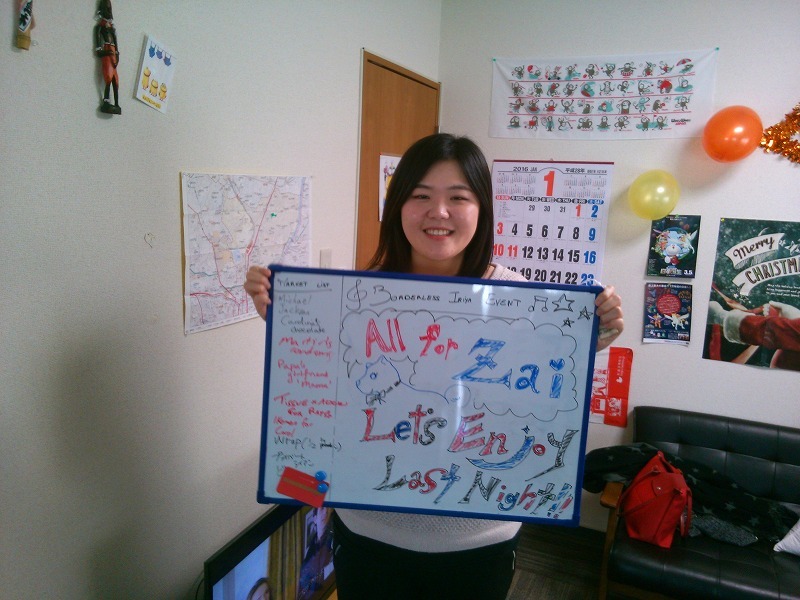 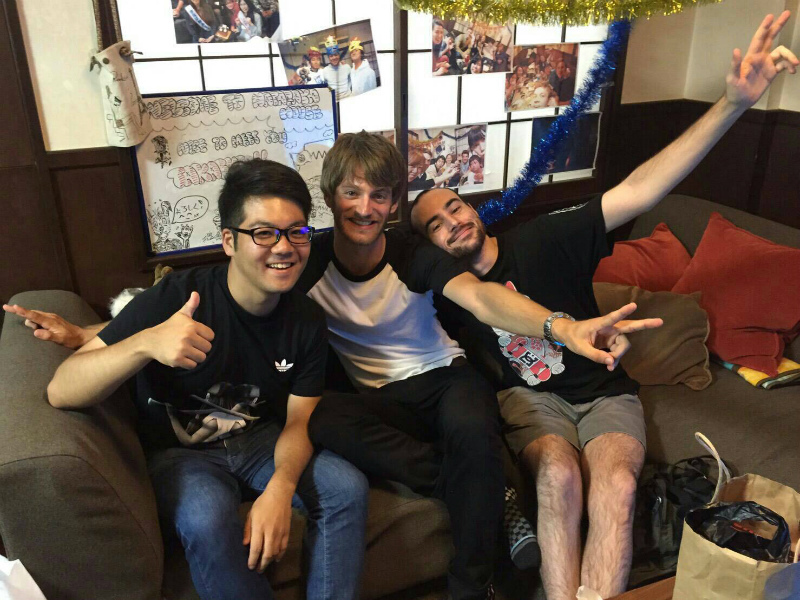 All in all, it is a really good circumstance to meet new people and hang around with them in this Sharehouse. 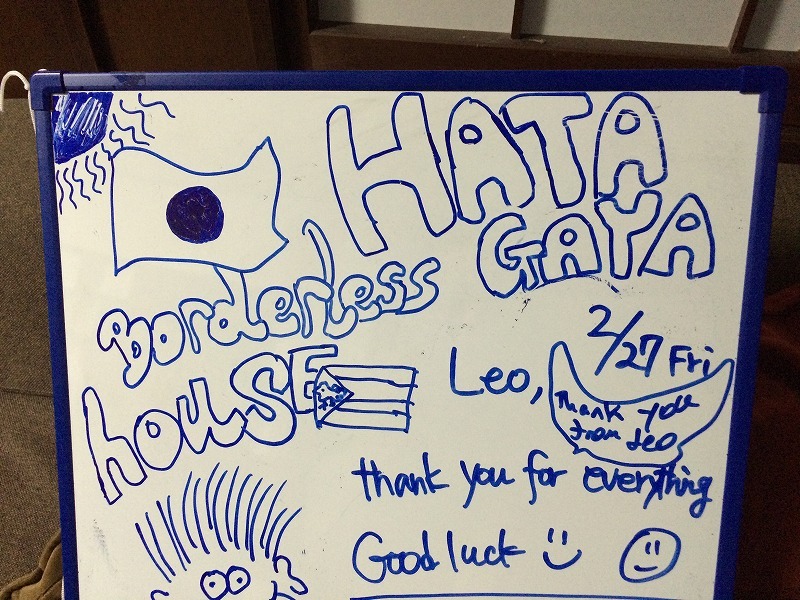 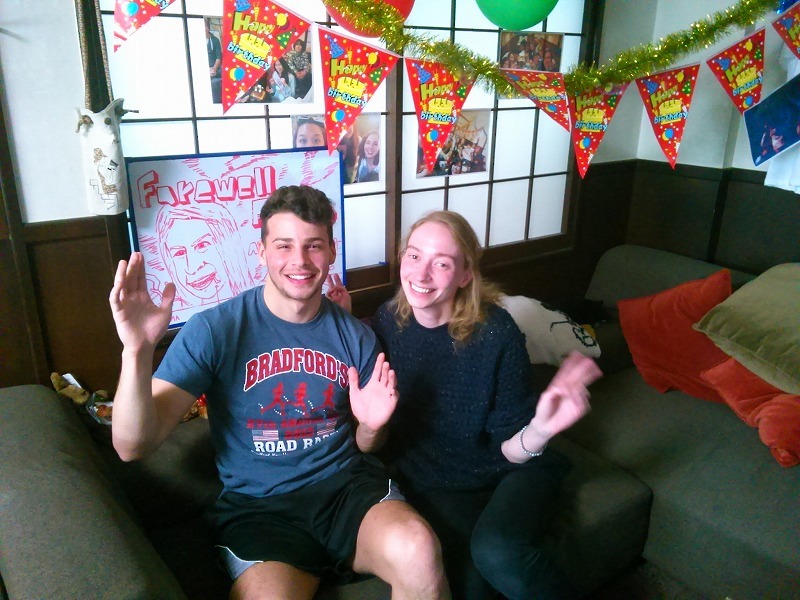 So hopefully you enjoy Hatagaya1 house!